A Parkland computer science teacher says she saw Cruz on the first day of school in August 2017, carrying a backpack and hanging with other students as if he were one of them. 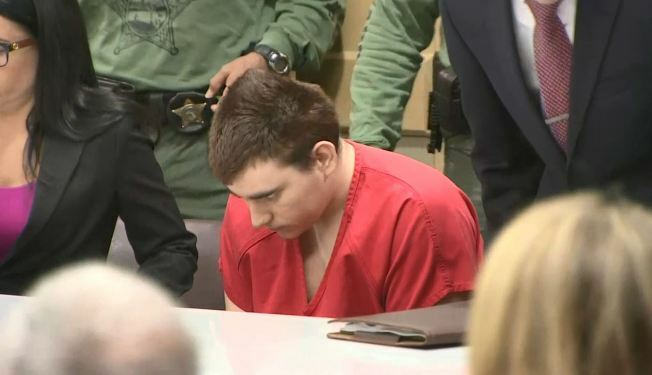 He was kicked out of Marjory Stoneman Douglas High School the previous year. Sandra Rennie's interview was released by prosecutors Friday.